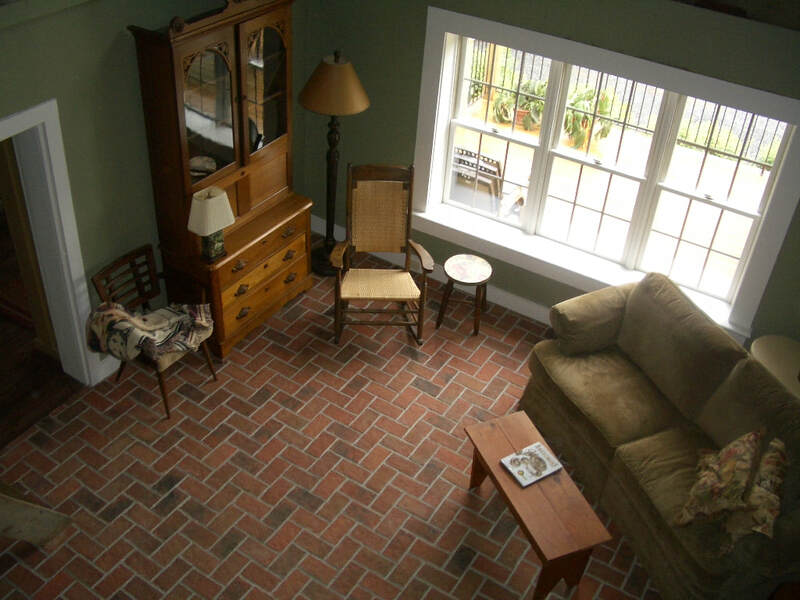 Wright's Ferry brick tile is the original Inglenook tile style, and is still the most popular. It was inspired by the entry of the Wright's Ferry Mansion museum, in Columbia, Pennsylvania. 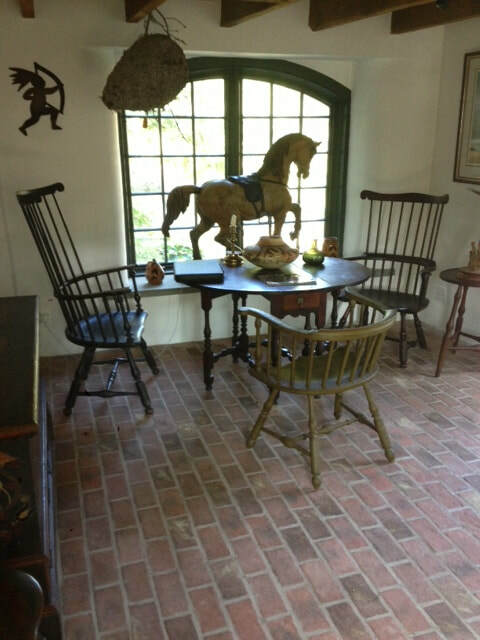 That floor took Julie's breath away, and was the inspiration for Inglenook Tile Design. 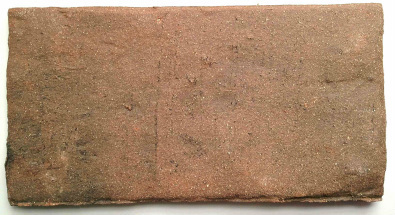 Wright Ferry Brick's 4x8" size represents the widest face of the brick, typically seen on worn brick floors and occasionally on the decorative brickwork of walls and ceilings. 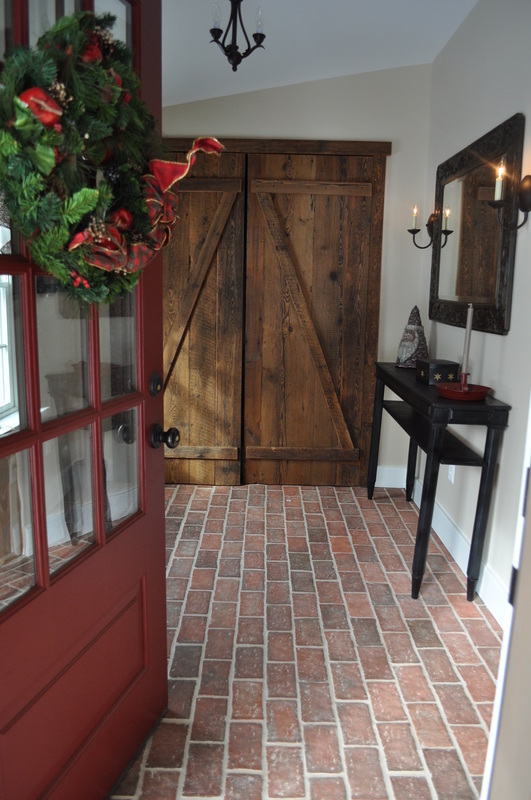 These brick flooring tiles bring the warmth and timelessness of brick to your interior floors, including foyers, kitchens, and mudrooms. Wright's Ferry brick, like Inglenook's entire collection of brick tiles, can also be used outdoors on patios, terraces, walkways and pool surrounds. 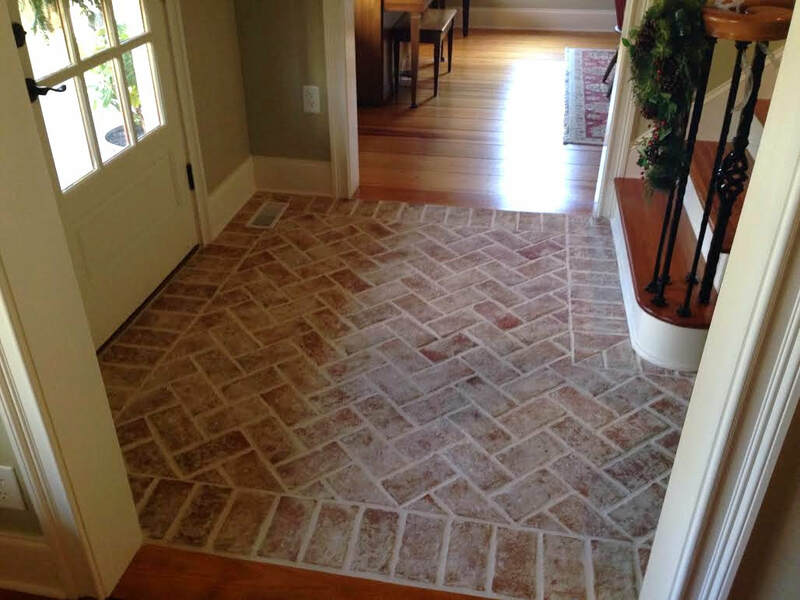 The Wright's Ferry style of 4x8" red brick floor tile is made with a grout ridge, lending the tiles a hand formed, tumbled brick tile look when installed. That little ledge is covered with grout, and only the irregular edge is seen. For this reason, the space between the tiles of this style will always appear wider than 1/4". 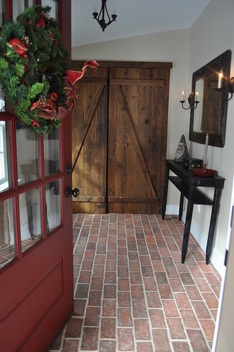 For a straight sided brick tile that can be set closer together, look to brick flooring in the Traditional Antique style. For a smoothed version of our 4x8" tiles, request our King Street 4x8" brick pavers. Designed to accommodate luggage wheels in the hotel lobby of a commercial customer, this practical hall floor eliminates the slight dips and crevices of the Wright's Ferry and Traditional Antique brick veneers, while retaining the color variation and hand-formed appearance that defines Inglenook brick tiles. Keep in mind that the same clay is used on all our brick tile styles, and that the different color effects you see on one can be made on any style. The appearance and texture of the tile can also be affected by whether you use either a penetrating sealer, or a low-gloss sealer. Contact us at 717-806-3900 to learn more; we would love to talk with you about the choices. 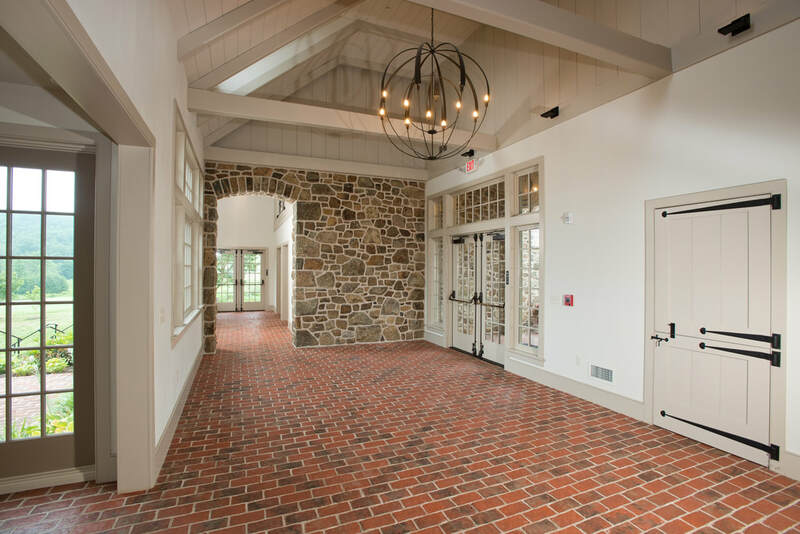 This Wright's Ferry floor is the entrance to the French Creek Country Club in Elverson, PA. The builder is Stoltzfus Enterprises. This is the Marietta color mix. Tommy Martin's Wright's Ferry hall floor is still an inspiration to many people, even though he sent me his pictures in 2013! Tommy also tiled his sunroom and a butler's pantry in the same color mix. This is the Savannah color mix, which is bright white porcelain clay with added wood ashes, fired into our red clay. 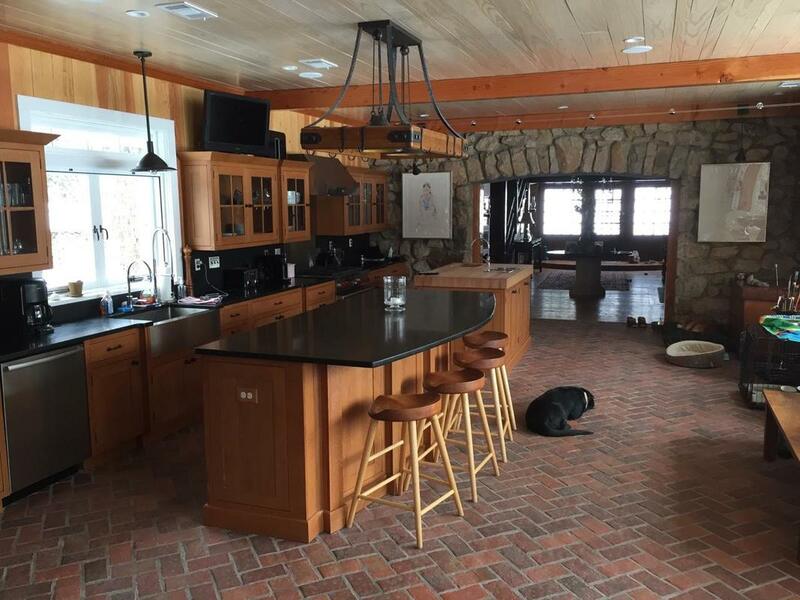 This beautiful kitchen used the Providence color mix on their tiles. Thanks to John Beattie for the picture! 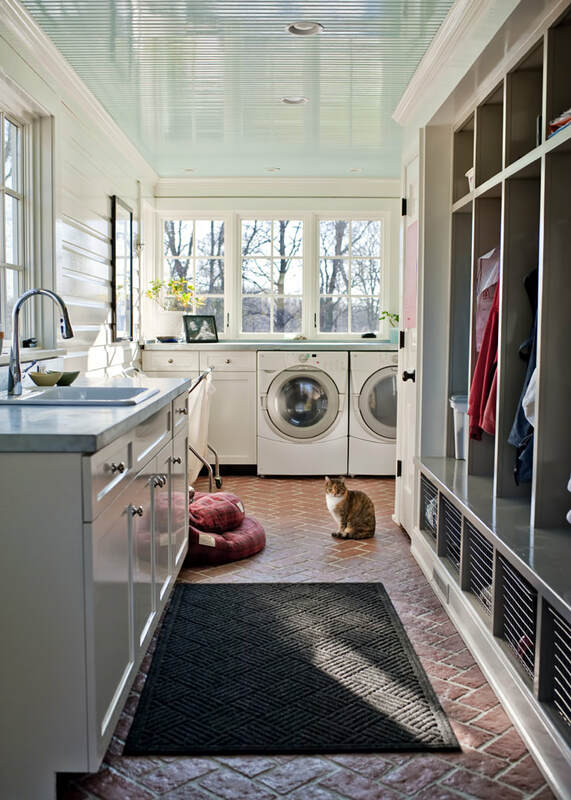 This was a Houzz Reader's Choice for one of the top ten laundry rooms in 2012. The customer chose a glossy sealer to reflect the light and bright white cabinetry. This customer chose the Marietta color mix for their Wright's Ferry living room floor.